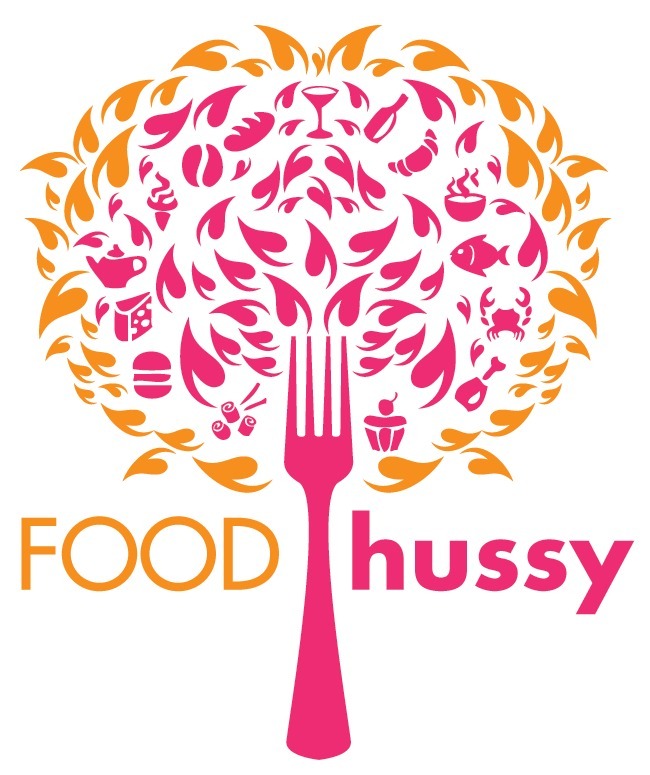 Food Hussy Recipe: Lemon Feta & Tomato Zoodles | The Food Hussy! So I think I'm the last person on the planet to try the "zoodle" craze - but I'm here and I love it! I came across this super fresh and light recipe and knew I had to share it with my friends at Local 12! It starts with super simple ingredients - many of which came from my favorite folks at Green Bean Delivery! 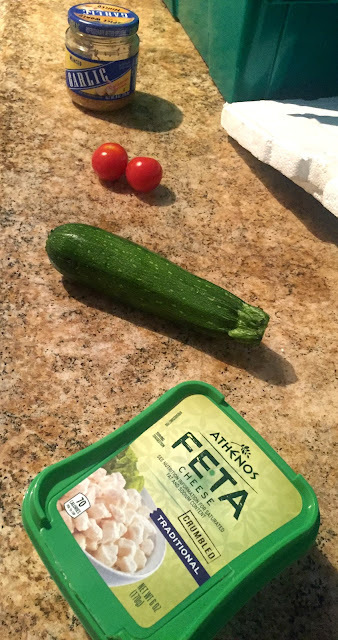 Garlic, cherry tomatoes, zucchini, lemon and feta cheese. You know it's going to be good! 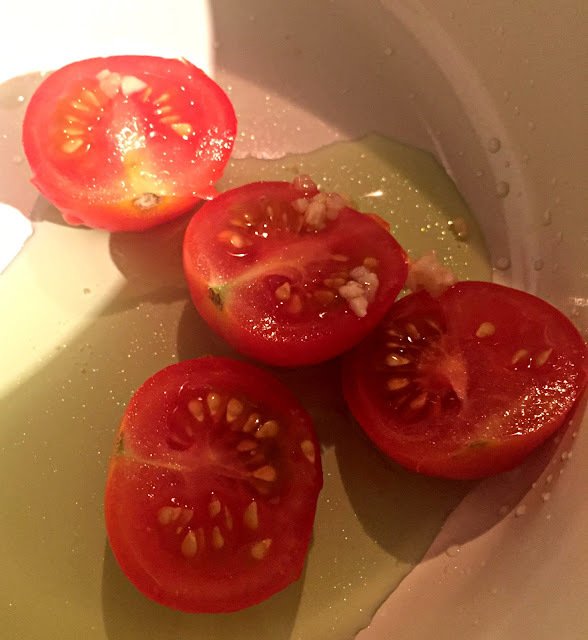 I started by heating up some grapeseed oil in a pan and then tossed in a few cherry tomatoes and some minced garlic. Heat those up until the tomatoes start to soften. 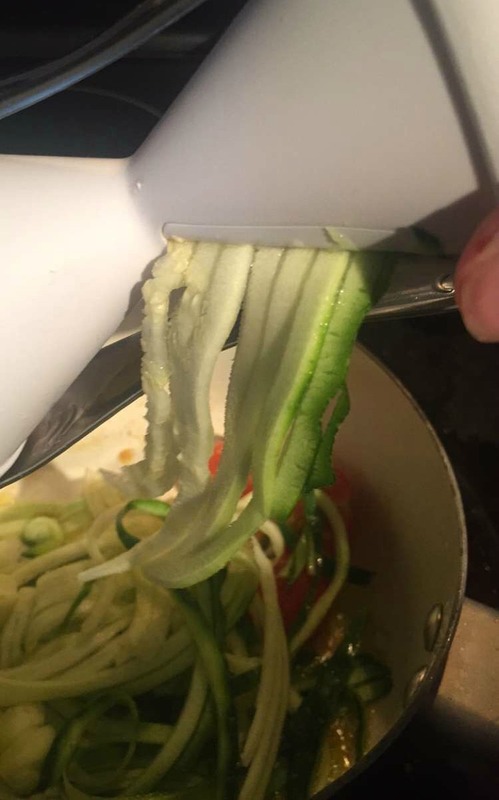 Then you just zoodle the zucchini - I used a Veggetti - it's a super cheap little hand tool. I actually borrowed it from a coworker because I wanted to make sure I would like it. It is really easy - there's a thick and thin side - I used thick - and you just twist the zucchini through it right into the pan. Add a little salt and some lemon juice and zest if you're feeling really crazy! Then serve them up - I sprinkled some crumbled feta on top - it's a bit zingy and really added some twang to the "pasta". Zoodles!!!!! 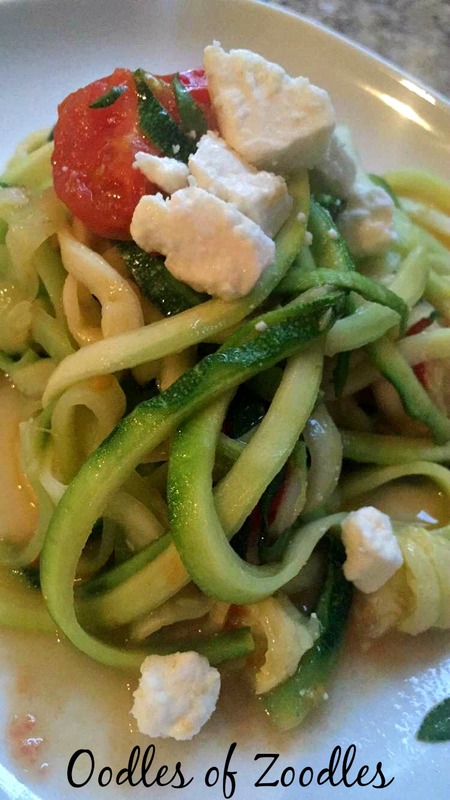 #zoodles tomorrow on @local12wkrc!!! I'm also appearing on Local 12 to make this recipe with all of my friends! I hope you'll tune in - at 840am on Star 64. 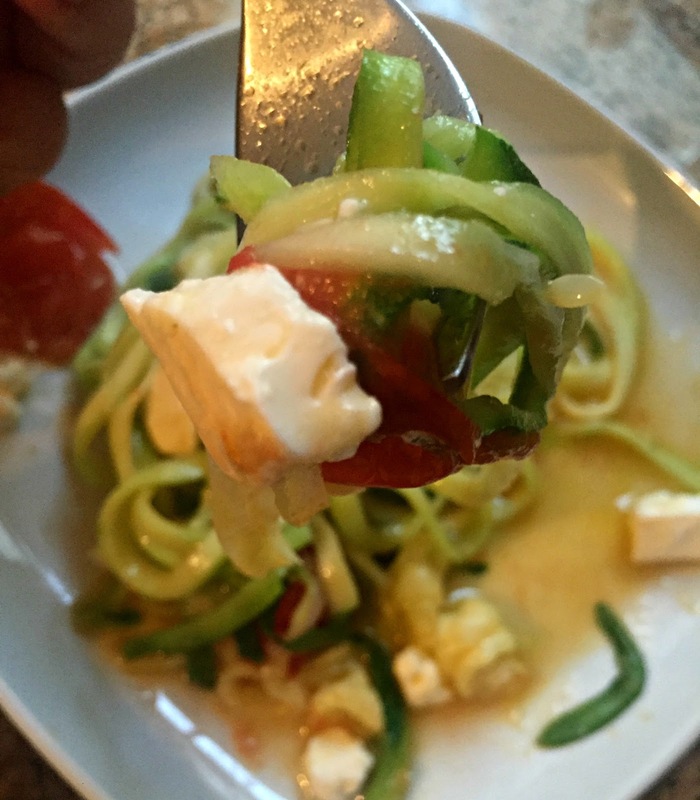 Lemon Feta & Tomato Zoodles! * Zoodle your zucchini into the skillet - 1 small zucchini makes about 1.5 cups of zoodles!